Presentation PowerPoint allows you to create Amateur movies. The slides that show at conferences and presentations, are documented in this app. Program options intuitive. So, select the desired file, paste it into a presentation. Open the app, click "start", then Mickrosoft Office, then Mickrosoft Office PowerPoint. The group "Multimedia" locate the "Insert" tab. Select the words "Video" and the line "Video from file". You will see the window "Insert video", from the gallery, select the desired file using the "Browse"button. Please note that the app may not work with 64-bit players, Quick Time, Flash. Integrated video program allows you to send a presentation via e-mail, burn to optical media and not worry about losing information. 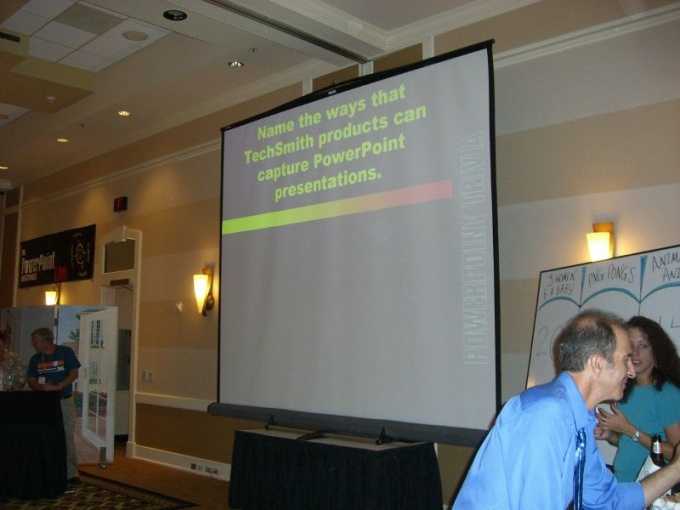 Keep in mind, videos can be embedded in Mickrosoft PowerPoint 2010. Video files must be in the collection of images. The program has ready-made layouts, embed the video in the appropriate field, it specifies a special icon in the camera view. If the presentation will be played on the same computer that is created, embed the video using the links. Select the tab "Slides", find the group "Media" and "Insert". Click on the line "Video" tab "Video from file", paste the link to the desired video. Clicking the Paste option, select the line "Link to file". Collect files of the video itself and the presentation into one folder. Save all together on the same media. Insert links to the video file from a website such as YouTube. Select the tab "Slides" and the layout you want. Open the browser, select a video file on the site, copy the link. YouTube this place is called "the embed Code", find it on the right side of the web page. In PowerPoint, select "Insert" under "Multimedia", click on "Video" and the command "Insert file from the web site. Confirm the action with "Insert"button. The program is limited features of video editing with the effects of twinkling, blurry edges, three-dimensional rotation of the images. In addition to video files you can use animated Gif files in image collections.